The building science and industrial hygiene professionals at Zimmetry Environmental provide indoor environmental quality testing and consulting services to identify a wide range of exposure hazards. The use of flame retardants is required by various government mandates, but exposure to some of these chemicals is a concern for many families and workers that are around these compounds. Since the 1970s, flame retardants have been used in many consumer and industrial products found in all types of buildings throughout Puerto Rico and the world. Many of these chemicals, that are added or applied to materials in order to slow or prevent the start and growth of fires, have also increasingly come under the scrutiny of environmental and health experts in recent years. Furnishings, such as foam, upholstery, mattresses, carpets, curtains and fabric blinds. Transportation products, such as seats, seat covers and fillings, bumpers, overhead compartments, and other parts of automobiles, airplanes and trains. For those in occupations where they may be exposed to elevated levels of flame retardants, or for people simply concerned about indoor exposure risks, Zimmetry Environmental offers testing and consulting services for all types of chemical exposure hazards. These services are available throughout Puerto Rico and across the Caribbean. 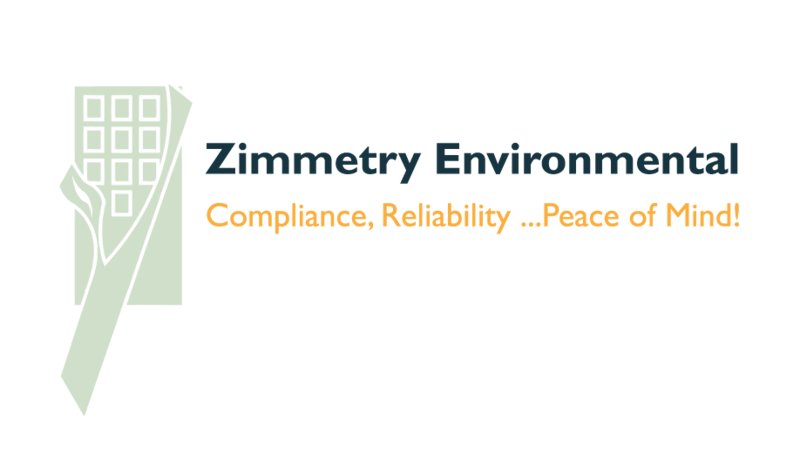 To learn more about Zimmetry Environmental and their building science, indoor environmental quality, industrial hygiene, compliance and consulting services, please visit www.zimmetry.com, call (787) 995.0005 or email info@zimmetry.com .